. :Ejército de tierra - You can now view or download the 936th edition of the Army Magazine:. 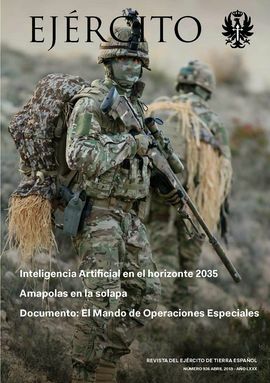 You can now view or download the 936th edition of Ejército (Army Magazine), corresponding to April 2019. You can access the publication on the Internet http://www.ejercito.mde.es/Publicaciones. To check the magazine directly, click on the file below.